 Maulana Mahmood Madani, a leading Islamic scholar and politician in India, has gained influence for his forthright condemnations of terrorism and unfaltering support of the Indian Muslim community. 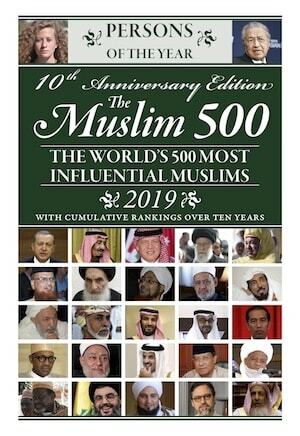 Religio-Political Heavyweight: Madani has served as Secretary General of the Jamiat Ulema-eHind, or Organization of Indian Scholars—one of the most prominent Islamic organizations in India. He has been outspoken in his opposition to the misuse of the term jihad as a tool of terrorism in India. Following fatal bomb blasts in 2008, he mobilised Darul Uloom Deoband institutions to host events condemning terrorism as inherently un-Islamic. This had a major impact in the community. 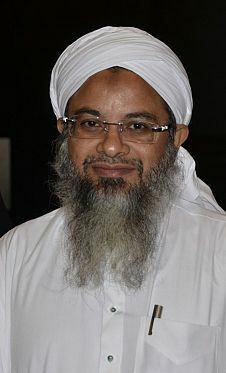 Defender of the Faith: As a respected political leader and Islamic scholar of India, Madani represented the Jamiat Ulema-e-Hind and the community of scholars from Deoband when he addressed the Pakistani government, and Pakistani High Commissioner Shahid Malik in particular, in an open letter regarding the commissioner’s remarks at the UN Security Council about terrorism stemming from ‘mullas in Deoband’. Maulana Madani is also a strong opponent of government interference in the madrasa system.